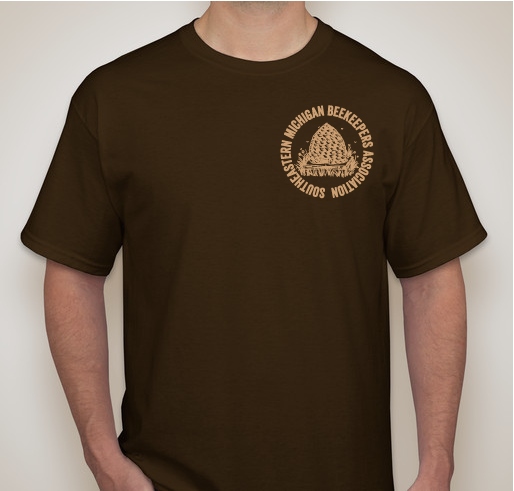 As seen at the 81st Annual SEMBA Conference. 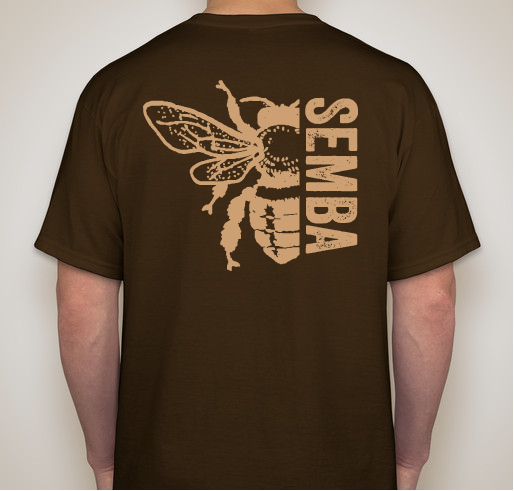 Order your SEMBA shirt today!!!! 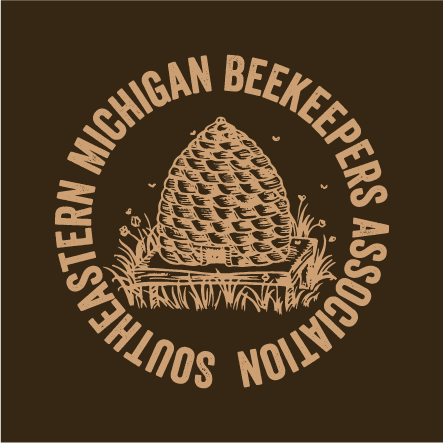 All funds raised will be paid directly to Southeastern Michigan Beekeepers Association for 4H Scholarships to SEMBA Bee School. I believe in the work that 4-H has always contributed to youth. 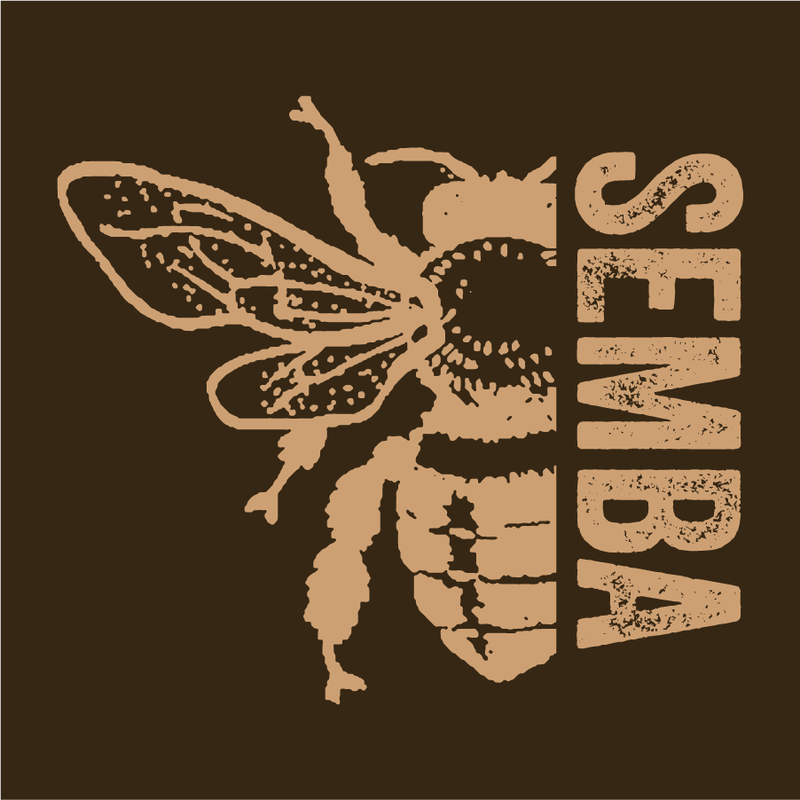 Share Why You Support "SEMBA T-Shirt"